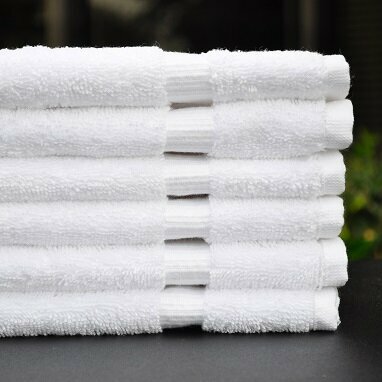 Wholesale white hand towels 16x30(3.8Lb)-100% cotton heavy quality for use in Salons, Gyms, Spas, Hotels and many more businesses. Our incredibly soft, wholesale premium hand towels are a great choice for many kinds of businesses, including hotels, golf clubs, spas, resorts, gyms and salons. Available in optical white, these towels have a crisp appearance that will make your clients look forward to using them again and again. With an eye-catching stitched band running through them, these towels look fantastic regardless of whether they’re hanging on a rack or they’re being used to pamper your guests. Depending on the number of premium white hand towels you buy at once, you can purchase these towels for less than half of what you’d pay retail. Like our other products, our premium white hand towels are made to retain their vivid color and shape no matter how often they’re used or laundered. 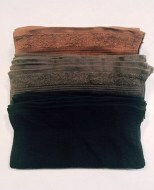 Our wholesale premium hand towels are durable enough to last, and they’ll stay soft and fluffy long after you retire them from your towel inventory. 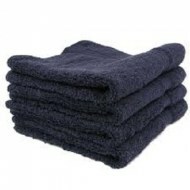 Buying our premium white hand towels can help you save money in the short and long terms. 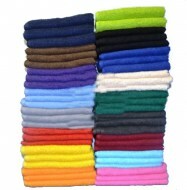 Because we sell these towels at affordable bulk prices, you can save money on your purchase now. Since these towels are made to last, you can save over the long term by not having to replace your premium white hand towels prematurely. 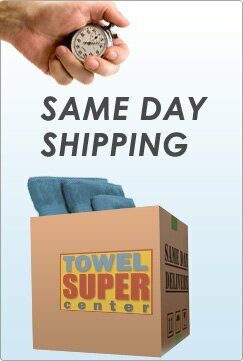 At Towel Super Center, we know you don’t have time to look for a new provider every time you need to order high-quality towels. That’s why we make it affordable, convenient and enjoyable to do business with us. Our wholesale prices make it affordable for you. 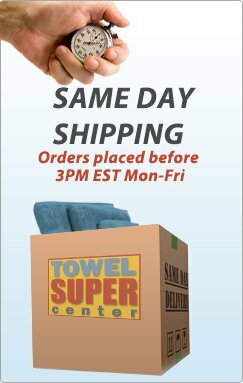 You can place an order any time of day or night on our website, whenever it’s convenient for you. Whenever you have a question or concern, our customer service representatives will address it as soon as possible. 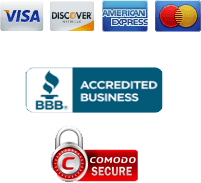 Our personalized service, large selection and bulk prices are the biggest reasons businesses of all sizes and industries keep coming back to us for all their wholesale towel needs.